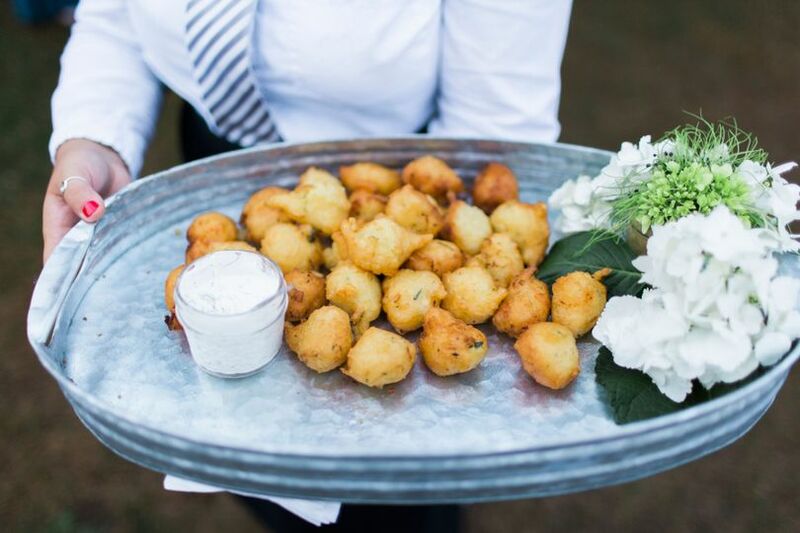 Bay Voyage Jamestown is a wedding venue located in Jamestown, Rhode Island. 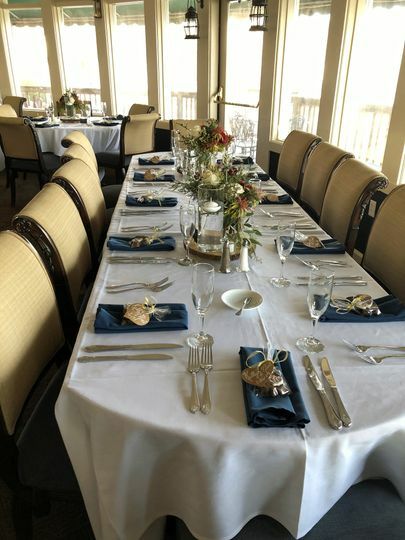 This venue offers unique sea views of Narragansett Bay for couples longing for a seascape wedding. The restaurant offers casual dining experiences coupled with upscale views to produce their high quality experiences. Couples can enjoy the beautiful scenery at this revitalized venue on one of the happiest days of their life. 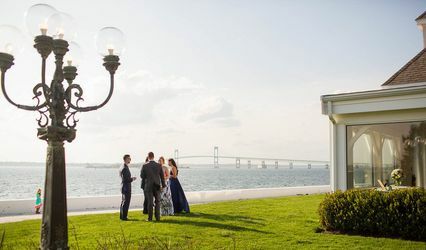 Bay Voyage Jamestown features three event spaces for couples to utilize on their wedding day. Their versatile venue allows couples to choose from an indoor event, outdoor event, or covered outdoor event. They boast a formal harbor room, a harbor side deck, and a tavern and bar area. Each of these spaces highlight the beautiful sea views that surround the property. The staff at the venue strive to deliver the highest quality experience at very reasonable prices for couples. 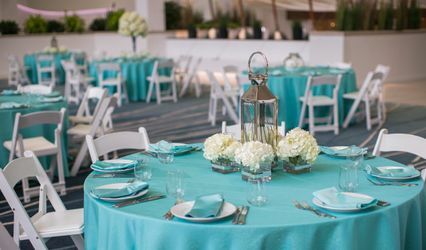 This venue offers setup and cleanup services and provides tables and chairs in order to reduce the stress of couples on their wedding day. Bay Voyage Jamestown supplies full bar services, which can be in the form of a cash bar, open bar, or limited bar, depending on your preference. The property is able to provide barware, glassware, linens, flatware, and china. 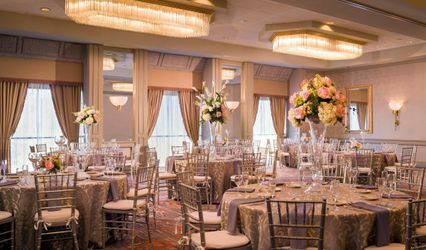 This venue accommodates couples wishing to host their ceremony, reception, rehearsal dinner, engagement party, or elopement. 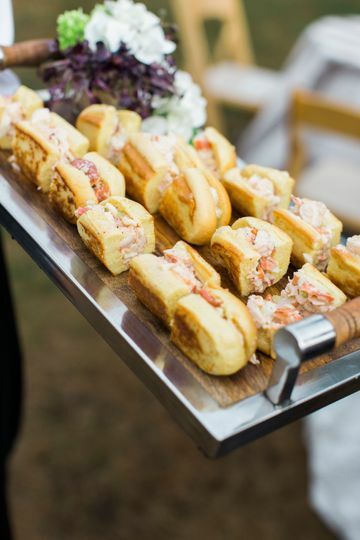 This scenic venue is minutes away from Bryer Point and the Conanicut Yacht Club. The Jamestown Golf Course is also nearby. 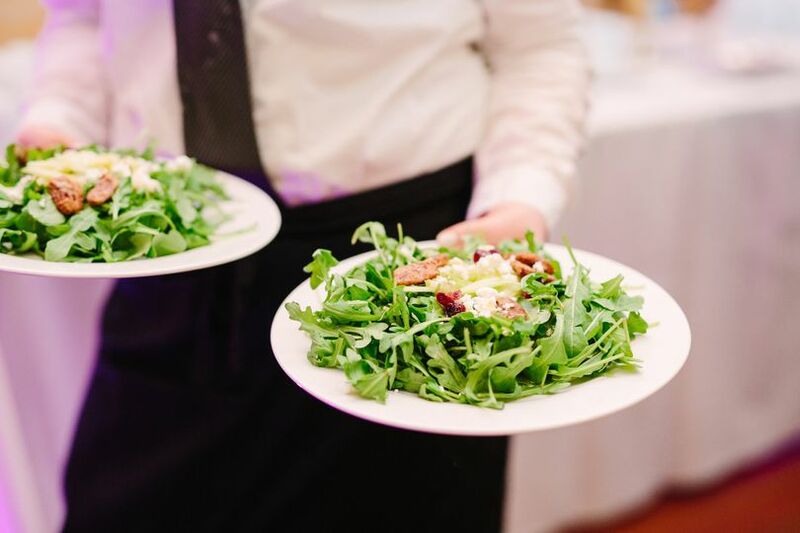 We chose to have our 94 person wedding reception at the Bay Voyage Restaurant, and Jenny, Frank, and the staff there went above and beyond to make sure our special day was perfect. Jenny and Frank even came in on their days off to meet with us and discuss final details. We had the whole place to ourselves, and because it is so beautiful, I didn't need to spend much on decor aside from flowers. 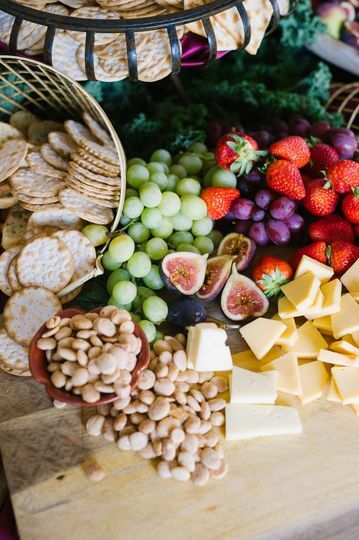 Guests raved about the food, drinks, and of course, the view. It was spectacular. Fantastic choice to have our rehearsal dinner here. 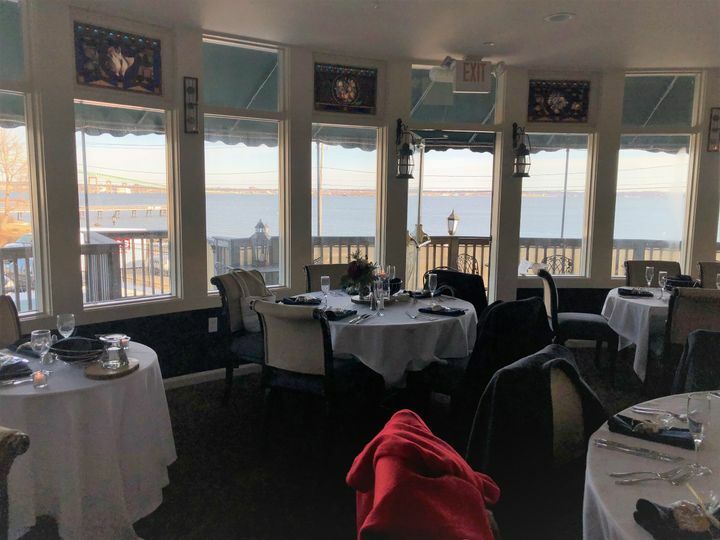 Amazing food, friendly staff and a great view of the bay! 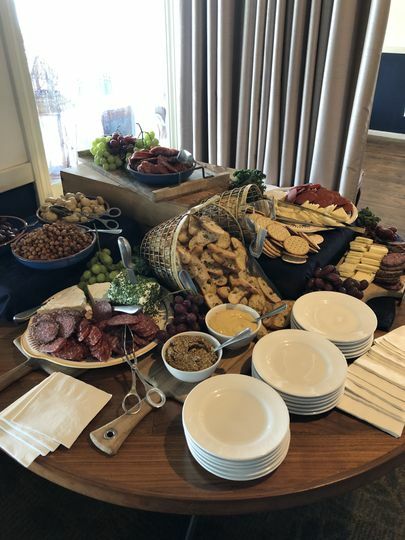 Jenny helped us plan and had suggestions we had not thought of, so our event was flawless from start to finish...which was very late so several of us spent some time at their beautiful bar and stayed overnight at the Wyndham (same building) which was most convenient. All of our guests raved about our venue choice and we will definitely be back. Highly recommended.